Over 50 QSR chains to attended this year's QSR Media Conference and Awards, held at The Amora Hotel Jamison Sydney last 30th July. The content-rich conference wasdesigned specifically for individuals in the QSR industry.The program was filled with excellent topics, informative speakers and panel members, and attendees had memorable networking opportunities. 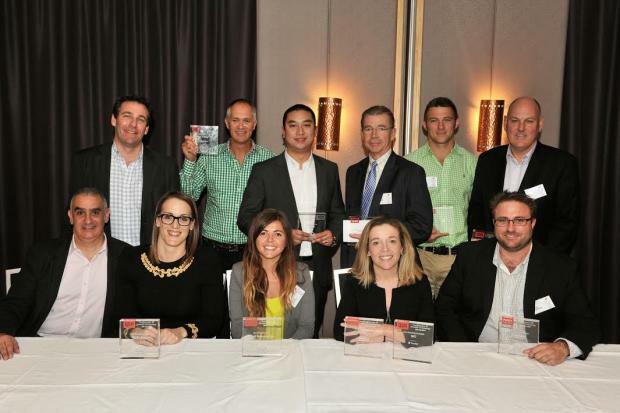 QSR Media also recognized and celebrated the very best of the Australian quick service and fast casual industry. Atendees included QSR leaders from companies including McDonald's, SumoSalad, Pizza Hut, Domino's, Eagle Boys, KFC, Nandos, Foodco, QSRH, Oporto, Bakers Delight, Mad Mex, The Cheesecake Shop, Coco Cubano, Yum!, Noodle Box, Hungry Jack's, Roll'd, Chatime, Soul Origin, and among many others.